Very happy to write that I have been selected as a finalist in the 2019 Moran Contemporary Photographic Prize. The exhibition opens 4th of May, at Juniper Hall, 250 Oxford St, Paddington NSW, with winners announced on the 7th of May. One is the image ‘Raynen, 2018’ (shown above), the other 'Serwah, 2018'. The exhibition opens 4th May, at Juniper Hall, 250 Oxford St, Paddington NSW. Extremely happy to announce I am a finalist in the 2019 Head On Photo Awards Portrait Prize. The Head On Photo Awards represent a global selection of the best work from emerging and established photographers across four categories - Portrait, Landscape, Mobile and Student. The Head On Portrait, Landscape and Mobile prizes are open internationally to professional, emerging and enthusiast photographers from classical to contemporary styles. The Head On Festival opens Friday 3rd May, 6pm-9pm at the UNSW Art & Design, Oxford St & Greens Rd, Paddington NSW 2021, Australia. Very happy to have been a finalist in the 2019 National Photographic Portrait Prize. A big thank you to Raynen for allowing me to take their portrait and for their trust. Thanks to everyone at the National Portrait Gallery for all their hard work on this exhibition and the opening night, and for being some of the friendliest and most enthusiastic gallery staff I have had the pleasure of meeting. The exhibition of 39 portraits will be on display at the National Portrait Gallery until Sunday 7 April 2019. Raynen is a gentle person, their manner reserved. They speak with consideration, pausing before each sentence. This image is from my second shoot with Raynen, on the roof of the co-op where they reside. 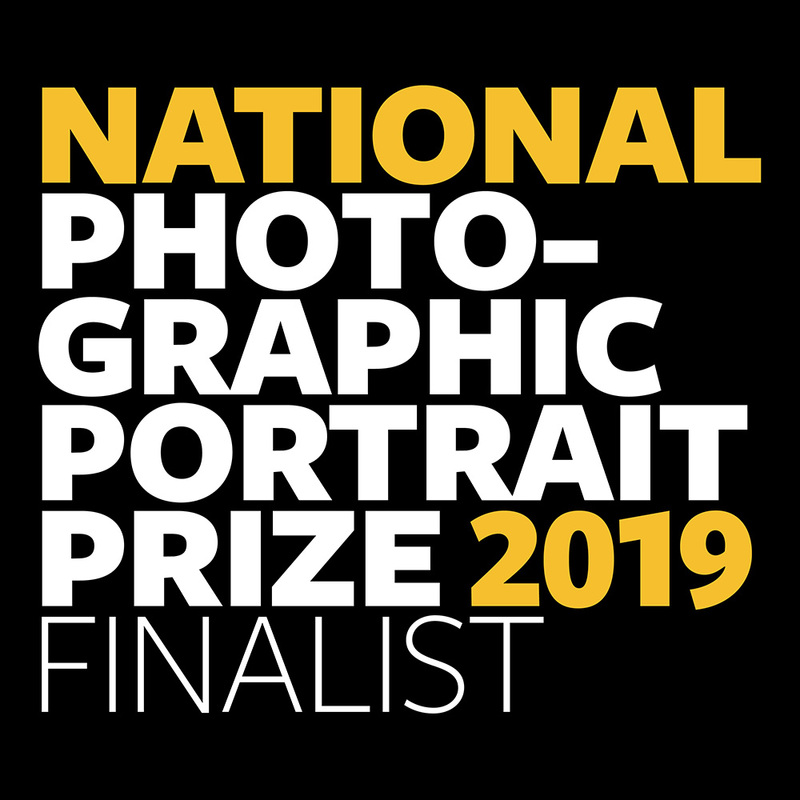 Very happy to announce that I have been selected as a finalist in the 2019 National Photographic Portrait Prize. My work is one of 40 images selected for exhibition, out of 3,133 entries. Looking forward to heading down to Canberra in February next year for the opening! If you would like to receive information about exhibitions e.t.c. please sign up to the newsletter.